Freestay Live Now @Old City!! 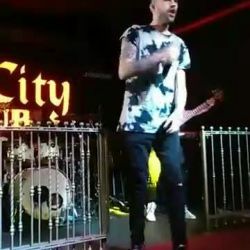 Video trimis de pe Cluburi Bucuresti: “Freestay Live Now @Old City! !...” — Freestay Live Now @Old City! !